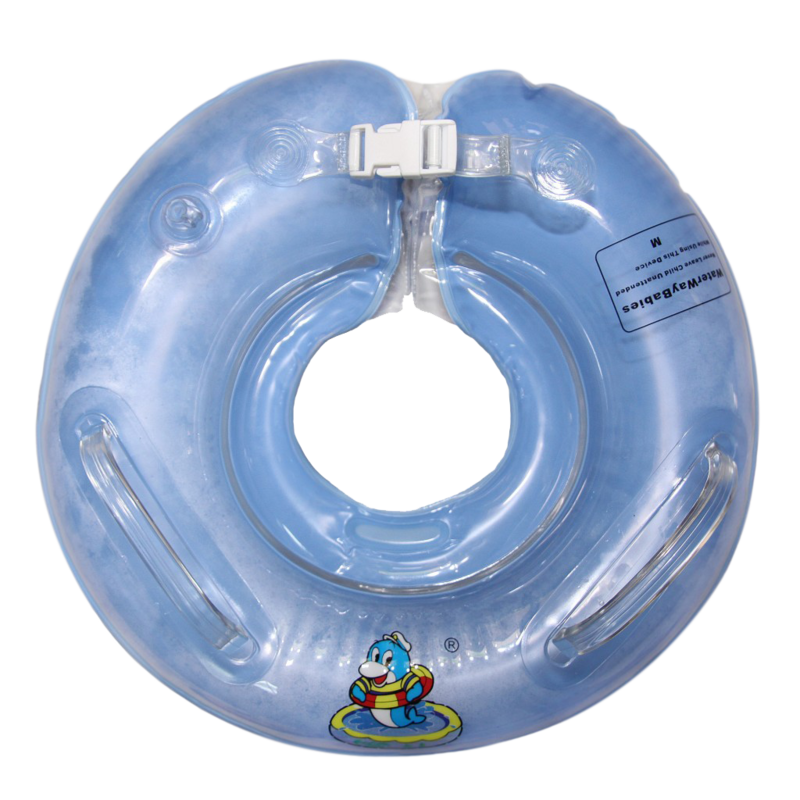 If you have questions before you place your order regarding neck ring size, please contact us. Never “size up!” In fact, neck size is more important than body weight because of low tone/skinny necks. And if you need to change your address or mail to a different address such as a vacation spot, we are here to accommodate your needs. I am located in the Central Standard Time Zone. Contact us with any questions you have and we will get back to you shortly.